viewing reality from the outside, from fifth dimensional perspective, a GOD's eye view. from this view, all souls are within it. from our perspective within 3D spatially extended existence, the present moment can be imagined as a temporally moving mathematical point, in still, frozen space, or perceived directly as a still point with objects seeming to move in space. from the fifth dimensional perspective, that point expands to be perceived as all of perceptual space. 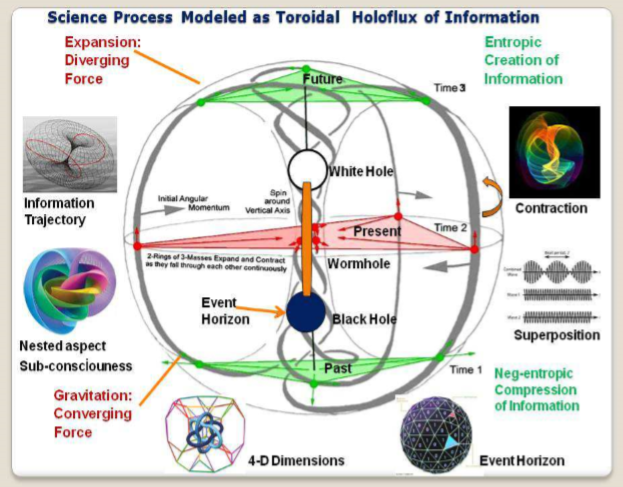 what was previously perceived as an invisible time dimension with visible 3D space, becomes perceptually visible TIME AND SPACE perceived spatially as the center area of the torus (time) and the outer area of the torus (space), all viewed from the inside. 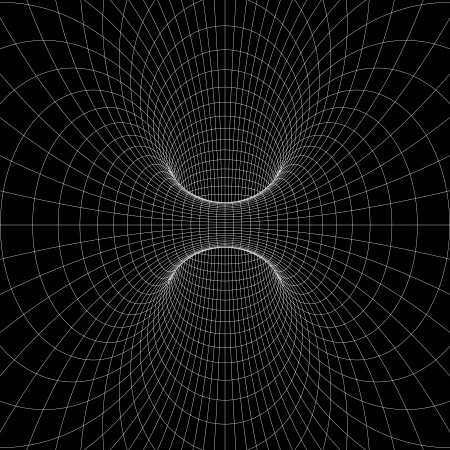 time and space have been reduced to the two dimensional inner surface of the torus. a holodeck. 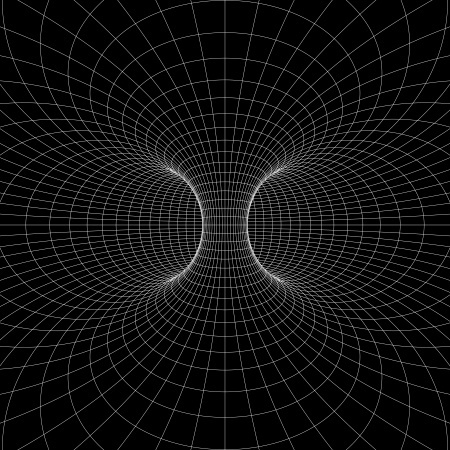 perceived motion at 90 degrees towards the ever receding center area of the torus is backward time travel. perceived motion around the donut shape is movement through holo-space. perceived motion at 90 degrees towards the always receding outer shell wall is time travel forward, as long as you are deep within the temporal structure. if the outer wall stops receding as you approach, STOP. or you will incarnate. you are near the outer cosmic shell, and don't want to go there, unless you want to participate in the evolving outer shell, and have to die again. if a firm resolution exists for you to never incarnate again, the outer shell becomes impenetrable, becoming for you, a spinning walkway of experience. walking on the inner equator equates to a normal holo-experience as if in a timeline, with the torus's temporal core now above your head. stopping, time stops, and gravity vanishes. take a nap if you want, or close your eyes in the weightlessness, imagining where and when you wish to experience. eyes open, walking again, time flows and gravity returns. seeming to turn left or right, is pulling the inner torus your way, moving in time forward or back. the universe has its agenda. and we have ours. it needs new experiences, eternally getting to know itself. we want, better experiences. the universe has already experienced each timeline of every thing and creature that has ever existed. and needs more, always will. we can benefit ourselves better by experiencing past timelines of existence, without being stuck in any. the universe cannot delete or allow deletion or modification of any of its 5D records, without losing what it has learned about itself. while the universe has records of all that has occurred, it could benefit from knowledge of what has not occurred. all the ifs, ands or buts. what if this happened instead of that, etc. 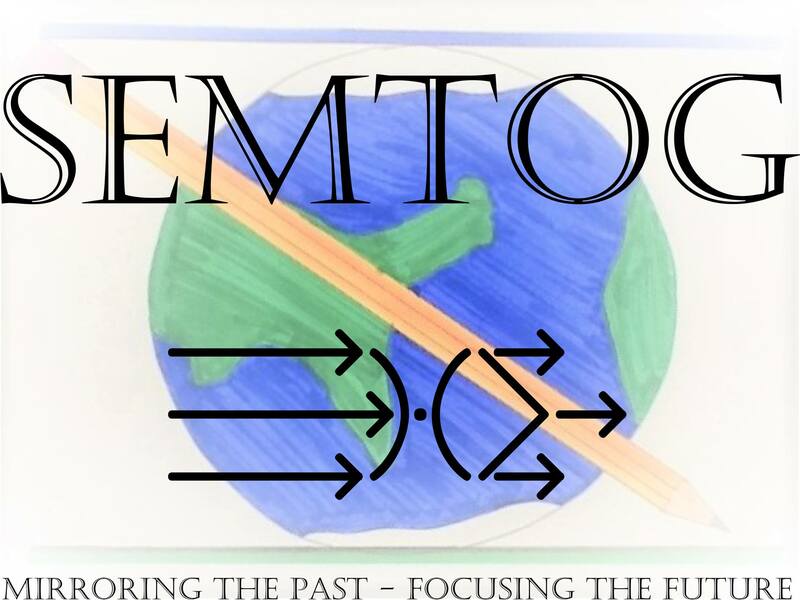 as fifth dimensional souls, we can continue to contribute to the universe's discovery of itself by entering past timelines of ourselves and of others, improvising changes, which can be stored in dimensions above 5D, thus not damaging the 5D record. the universe can't do this for itself, exploring all the ifs, ands, or buts, without destroying its own 5D records, destroying all it has learned. but it can, and i think should, allow us to do that, for us, and for it. string theory already posits at least ten dimensions, so it seems likely this has already been going on. GOD already allows for our redemption by repetitions of 4D timelines on our way to 5D. but the universe or GOD cannot escape its own continuing discovery of itself by forever evolving new universe (torus) shells. but it can, perhaps, allow for its own redemption, by allowing 5D souls to travel in time, exploring the redemptive, "what ifs", for both ourselves and for the universe. the beauty of this 5D experience, is that we will literally get to walk in each others' shoes. imagine getting to experience your marriage from your spouse's view. or encountering yourself from an opponent's view. truly, we would get to transcend limited points of view. but of course, transcending limited points of view is a prerequisite to 5D existence. as the song says, "When we’ve been there ten thousand years, Bright shining as the sun, We’ve no less days to sing God’s praise Than when we first begun". imagine, after ten thousand years of re-living the past lifetimes of ourselves and many others, the feelings of deja vu, like we are meeting ourselves the whole time. and again from the song, "I once was lost, but now am found, Was blind, but now I see". what is it we would see after walking in everyone's shoes? treat others as you wish to be treated. and what will result from aeons of 5D time travel experiences? "He will wipe away every tear from their eyes, and there will be no more death or mourning or crying or pain, for the former things have passed away". now back to our reality, from the universe's 5D perspective. imagine yourself standing in this flowing image. gravity is causing your space, the orange stuff, to continually contract down into your center as it is converted to time, as it is also going down into all your atoms, as is all the space around you contracting down into the ever receding earth, and its atoms, all contracting together, retaining relative proportions, entering microscopic black holes, probably protons, feeding back to the beginning of time. all of this is continually flowing back up out of the big bang, up through the evolutional dimensions of all time past, back into you to complete the cycle. space is contracting down into you, becoming time, and flowing back up around you as the space of what is happening now. you are one with the entire universe, right now.